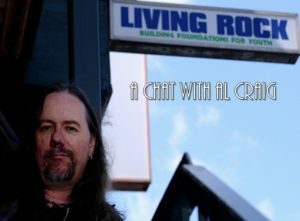 On today’s episode of One Cross Radio, I’m thrilled to share with y’all an interview I had the blessing of doing with Al Craig from Living Rock Ministries. 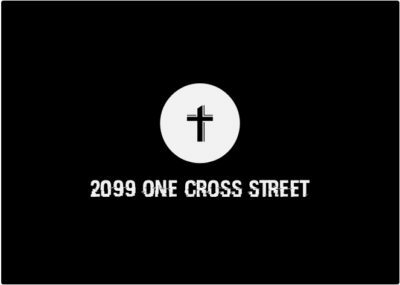 Al established Living Rock Ministries in 1985 as an outreach to street-involved youth, which has grown to an agency known around the country and very involved in helping the youth in need in Hamilton. Al was gracious enough to take some time out of his busy schedule to share about his life and Living Rock with us today. If you’d like to learn more about Living Rock Ministries by clicking me, or the upcoming Soupfest event by clicking me, and if you’d like to financially donate to Living Rock, you can do so by clicking me.